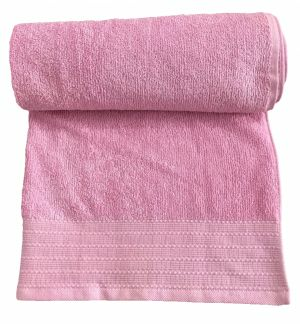 This is luxurious One-piece towel made from 100% Cotton. 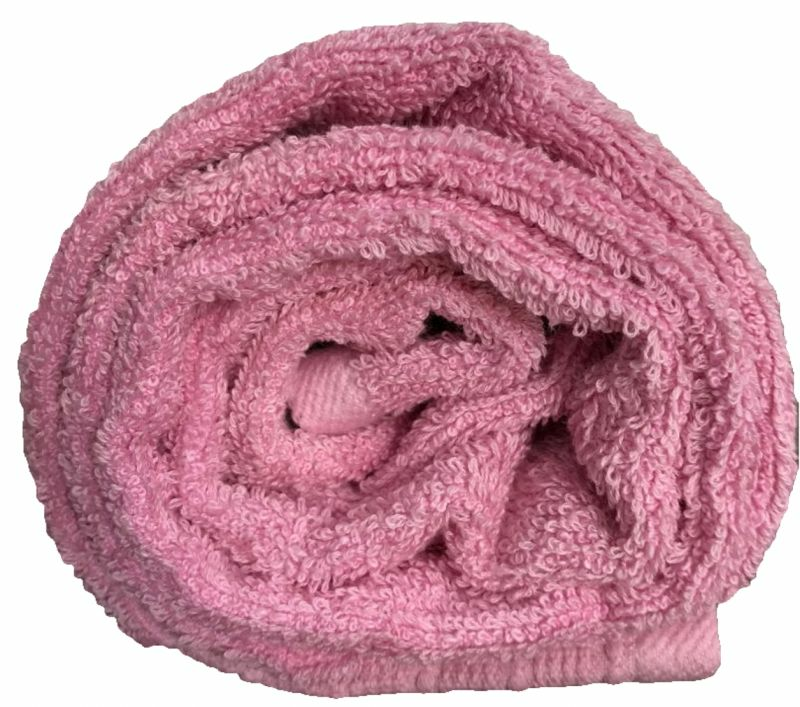 It is super soft and highly absorbent bath towels. 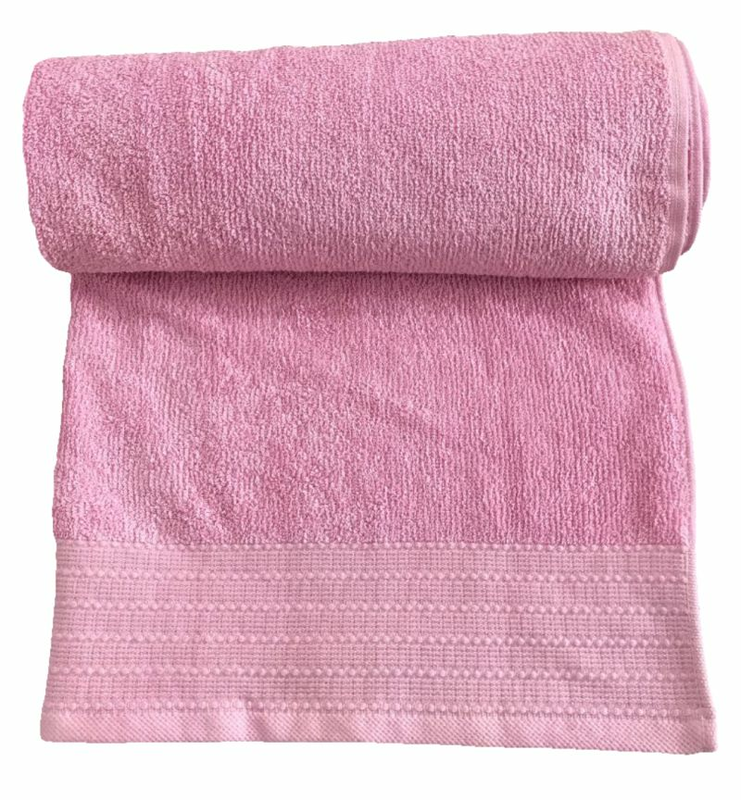 Made from 100% cotton, these towels are highly absorbent and durable. 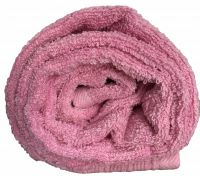 Feels exceptionally soft against the skin, and it also soaks up water quickly. 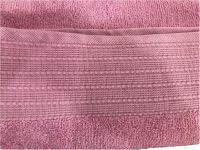 Machine washable and dryable. Specially processed to resist shrinking and minimize lint. 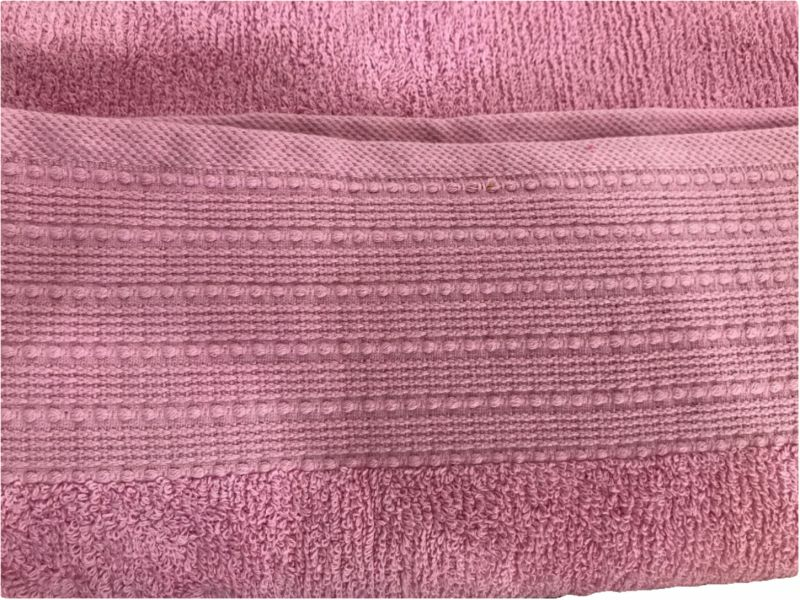 Because of Best GSM thread count, these towels are quite soft to touch, giving a great experience every time they come into contact with your skin. 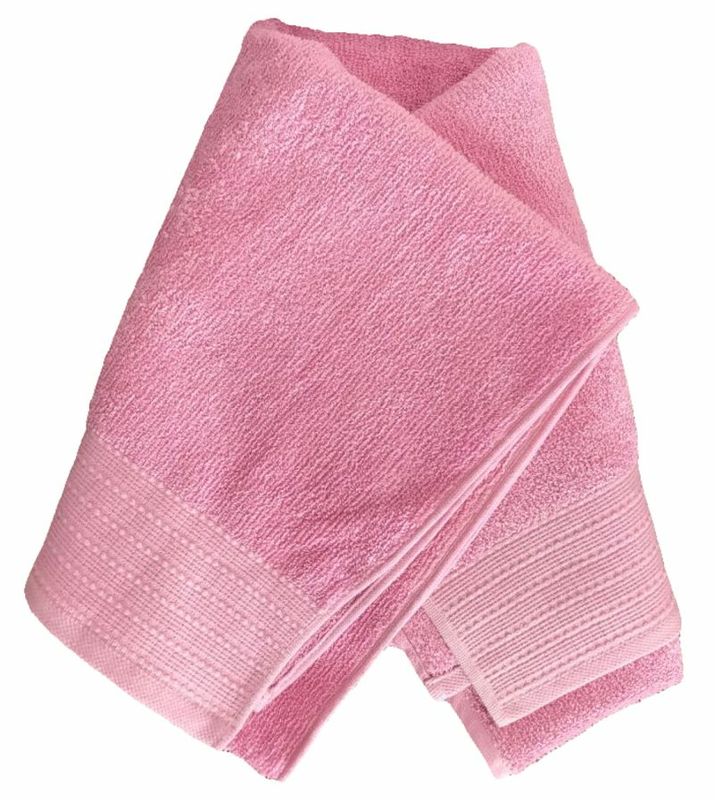 Towel set also makes a thoughtful gift idea for newlyweds, new home owners or anyone in need of lavish luxury.